Court Reserves Judgement On Suit Seeking To Disqualify APC Candidate For March 9 Elections. 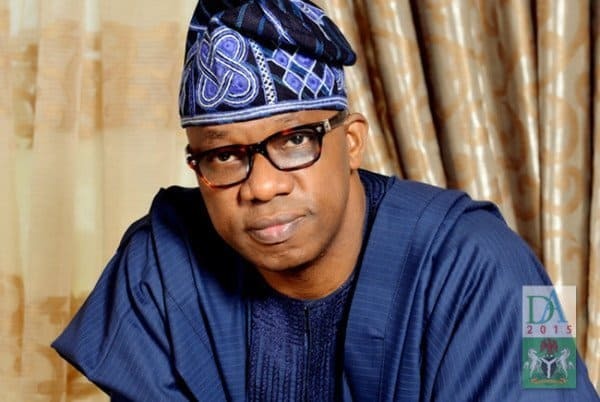 A High Court of the Federal Capital Territory (FCT) in Apo, Abuja has reserved judgment till next week in a suit seeking to disqualify the governorship candidate of the All Progressives Congress (APC) in Ogun State, Adedapo Abiodun. 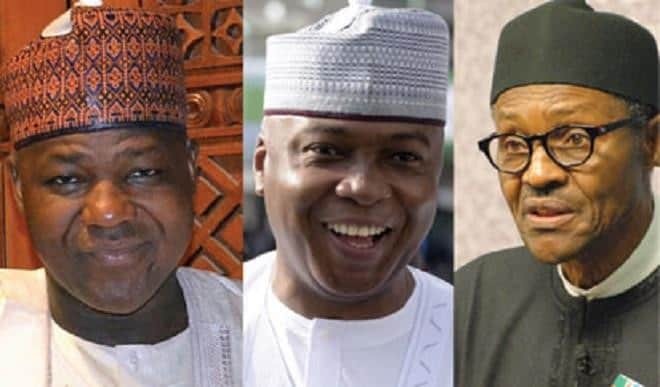 This is coming a week before the governorship elections which has been reslated by the Independent National Electoral Commission (INEC) to take place on March 9, 2018, Naija News reports. But Justice Olukayode Adeniyi in his ruling today, told parties that the court will deliver its judgment before March 9. After taking arguments from parties in the suit marked: CV/555/2018, filed Abdulrafiu Adesina Baruwa, with the APC, Abiodun and the INEC as defendants. It is the plaintiff’s contention that Abiodun made a false claim about his educational qualification, in Form CF001 and the accompanying affidavit he submitted to INEC. Justice Adeniyi said. 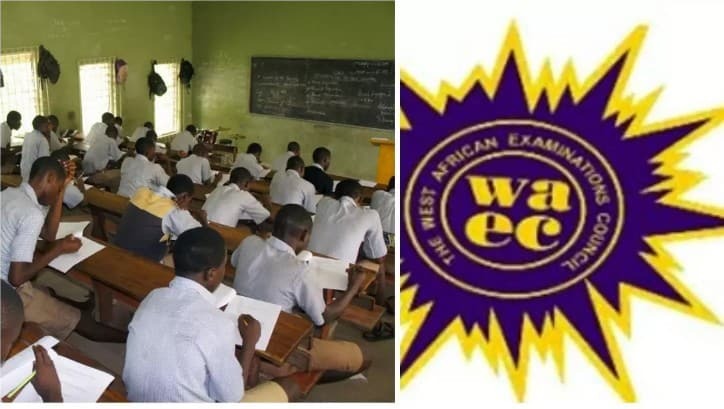 Baruwa claimed that Abiodun limited his educational qualification to the West African Examination Council (WAEC) certificate, to avoid answering questions about his alleged non-participation in the compulsory National Youth Service Corps (NYSC) scheme. 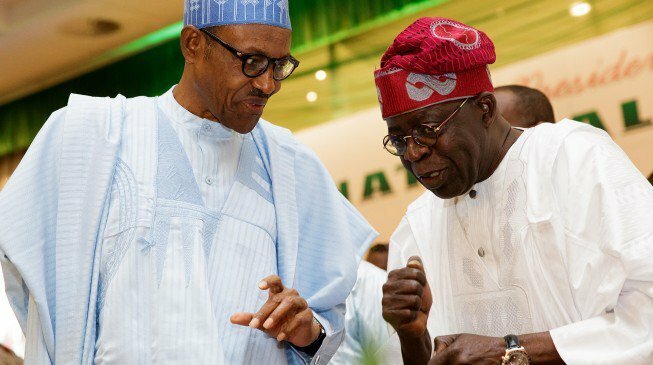 He prayed the court to disqualify Abiodun and name Jimi Lawal, who came second in the state’s APC governorship primary, as the party’s candidate. 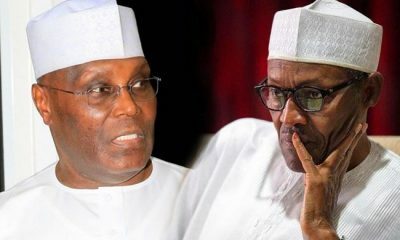 Lawyers to the APC and Abiodun, Damian Dodo (SAN) and Kehinde Ogunwumiju (SAN) queried the competence of the case and the court’s jurisdiction to hear it. In arguing his notice of objection, Dodo argued that the court lacked both territorial and subject matter jurisdiction to hear the case, which is about issues that occurred in Ogun State. 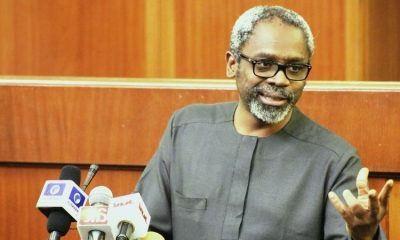 He contended that since the case related to Ogun State and political activities there, the High Court of the FCT lacked the jurisdiction to hear the case. Relying on some decided authorities of both the Court of Appeal and Supreme Court, Dodo urged the court to decline jurisdiction and dismiss the court for being incompetent. Ogunwumiju urged the court to decline jurisdiction over the case and dismiss it on the grounds that it was statute barred. He held that the suit was caught by the provision of the Fourth Alteration to the Constitution, which allows the filing of pre-election cases within 14 days after the occurrence of the issue complained about. Ogunwumiju noted that while his client submitted the Form in issue to INEC in October, the plaintiff waited for over 50 days before filing this case. He argued that the case is a pre-election matter even though the plaintiff is neither an aspirant at the primary or a political party, as provided in Section 285(14) of the Constitution. Ogunwumiju noted that the plaintiff’s reliefs seven and eight, where he sought Abiodun’s disqualification and his substitution with Lawal, showed that he (the plaintiff) was an agent of Lawal, who is the eventual beneficiary of the suit. 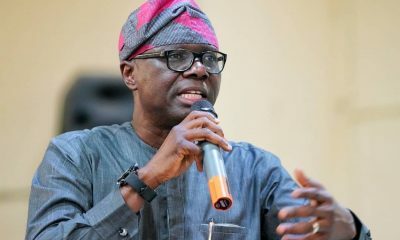 He also identified a letter written by the plaintiff’s lawyer, Oluwole Aladeloye, in which he (Aladeloye) prayed the court to promptly assign the case for hearing because it was a pre-election case. On the competence of the case, Ogunwumiju urged the court to dismiss it on the grounds that the plaintiff failed to establish any cause of action. Ogunwumiju contended that not only has the plaintiff not shown that Abiodun did not qualify to stand for election for the office of state Governor, but he (the plaintiff) also failed to show that his client did not meet the requisite educational qualification. He added that the plaintiff has also not established that Abiodun did not meet other conditions provided in Section 177 of the Constitution or that he is disqualified by virtue of any of the provisions in Section 182 of the Constitution. Ogunwumiju noted that in this case, to become a Governor, the requirement is a Secondary School certificate, which his client has provided. “The only allegation now is that he (Abiodun) failed to attach his university degree and did not undertake the NYSC programme. “The position of the law is the Section 31 of the Electoral Act cannot be relied on to disqualify anybody that is otherwise qualified under the Constitution,” Ogunwumiju said. He faulted Abiodun’s claim that his university certificate became missing after the APC’s primary primaries. Aladedoye further argued that Abiodun’s claim amounted to an admission of a false declaration on the grounds that the acclaimed loss of the certificate was not enough reason not to disclose that he possessed the certificate in the Form CF.001. 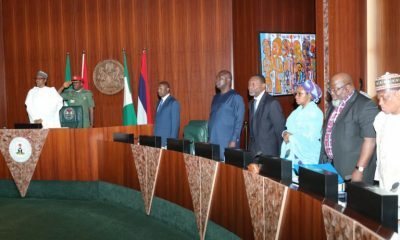 He noted that Abiodun’s alleged deliberate refusal to disclose information about the university degree was aimed at suppressing information about his failure to participate in the NYSC scheme. 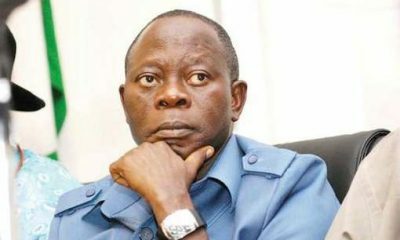 According to him, Abiodun deliberately refused to disclose information about his university degree in order to avoid being disqualified by the APC as it did to the Minister of Communication, Adebayo Shittu, who was disqualified by the party from contesting the governorship primary in Oyo State in view of his failure to participate in the NYSC scheme. B. A. Wali, who represented INEC, did not contribute to the arguments but elected to be bound by the court’s decision.